Standley T Shirts Now Available! 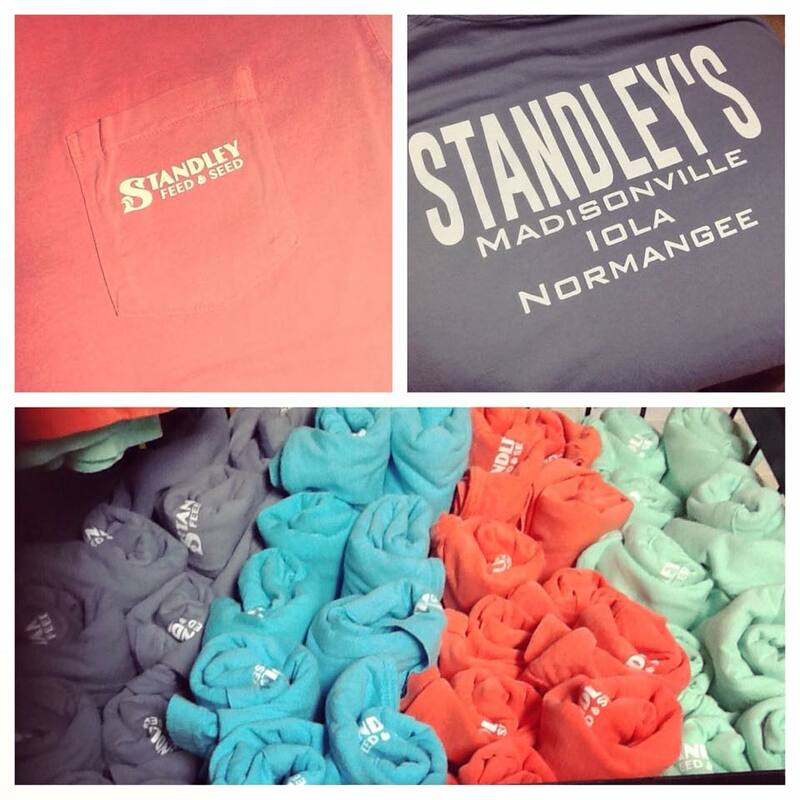 Standley Feed and Seed now has t-shirts available in coral, mint, blue and gray! Support your local Standley Feed and sport these great new Tees made just for our customers! This entry was posted on Thursday, August 27th, 2015 at 9:36 pm	and is filed under News & Updates. You can follow any responses to this entry through the RSS 2.0 feed. Both comments and pings are currently closed.